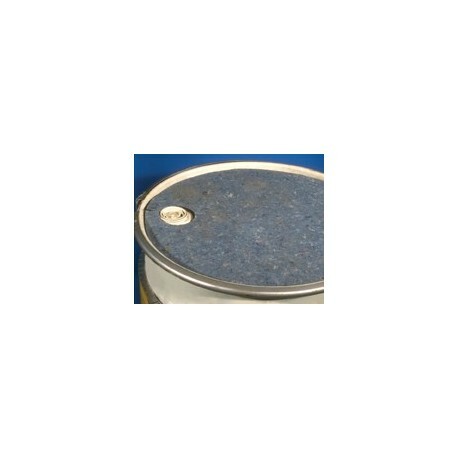 Keep work areas safe and reduce maintenance by using the DRUM-TOP ABSORBENT PAD. When dispensing inks, coatings, solvents and other liquid materials with a pump directly from 55 gallon drums, puddles may form on top of the drum. To prevent this puddle from spilling over and seeping to the floor, which will create a hazard, the 22" round CON-TROL-CURE™ Drum-Top Absorbent Pad is placed on top of the drum to absorb these materials. Designed with a pre-cut hole for pump handle and constructed with a .10" thickness for high absorbency.